The design of this coaster is based on a watermedia painting I did quite some time ago. Quite some time ago I'd opened a Redbubble shop, uploaded a few designs and then forgot it. Now, some years later, I decided to reactivate the shop. It is not so much about the money - although I won't refuse it when it comes - it is about showing my art, be it digital painting, as with the pansy which I did with artrage, or be it vector art as in the horses on the right pillow. 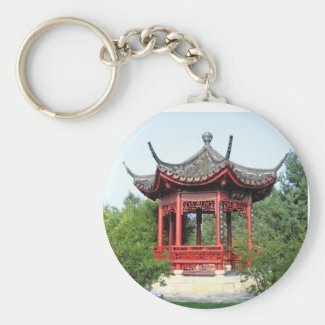 With my Zazzle shop it is a bit of the same. 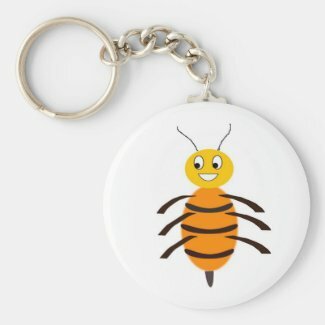 I've got more designs up there (www.zazzle.com/ullahennig), but I decided to work more regularly on that shop as well. 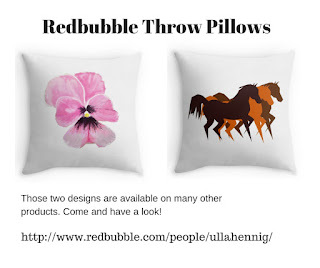 You can find the products in my Redbubble shop with the "three-horses-running"-design here. Here in Berlin is a beautiful park called "Gardens of the World", and one part of this park is a Chinese garden. Quite a while ago I took some photos of a little teahouse there. Isn't it cute, the little bee? It is a digital painting I did with Inkscape, the open source alternative to Adobe Illustrator. The design of this special gift box is based on gouache painting I did in October 2014. The design is based on a gouache painting done by me in late 2014. 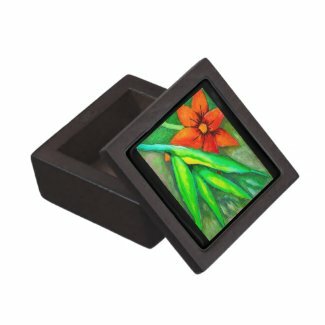 Still looking for a Valentine's gift? Maybe this notepad showing two birds in love could be the perfect gift!